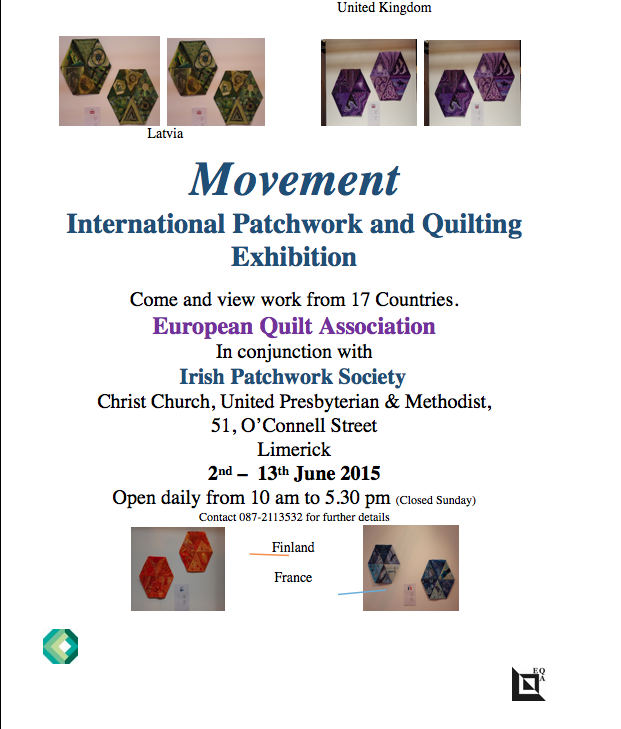 Be sure to pop into the patchwork exhibition in the Courtyard Gallery, Midleton before the 9th June to see a great display of quilts by local quilters. The official opening is Saturday 30th May 2.30pm. See you there! The 10th Annual River of Dreams exhibition will run from the 19th of June through the 26th of June and will be held in the Limerick School of Art & Design Gallery. 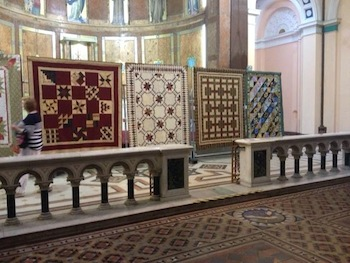 The deadline for quilts has been moved from Friday May 29th to the 2nd of June to allow for the Bank Holiday. 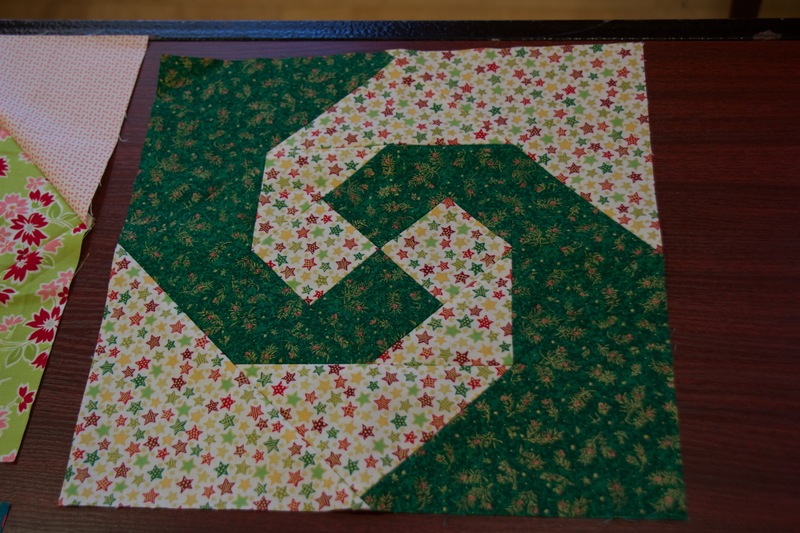 If you have a quilt you wish to enter in the exhibition, please download the River of Dreams entry form. Are you interested in submitting for this show? Submissions are due by September 22, 2015. 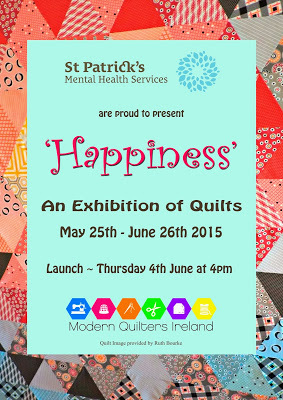 Another one of the exhibitions we’ve gotten some information on to you is for the Modern Quilters Ireland “Happiness” Exhibition. It will be held in Dublin the May 25 – June 26 at St Patrick’s Hospital on St James’s Street. It is just a 5 minute walk from Heuston Station with parking available. Be sure to attend the launch event on June 4th at 4pm! Please share on your blogs and other social media sites so we can let everyone know about it! 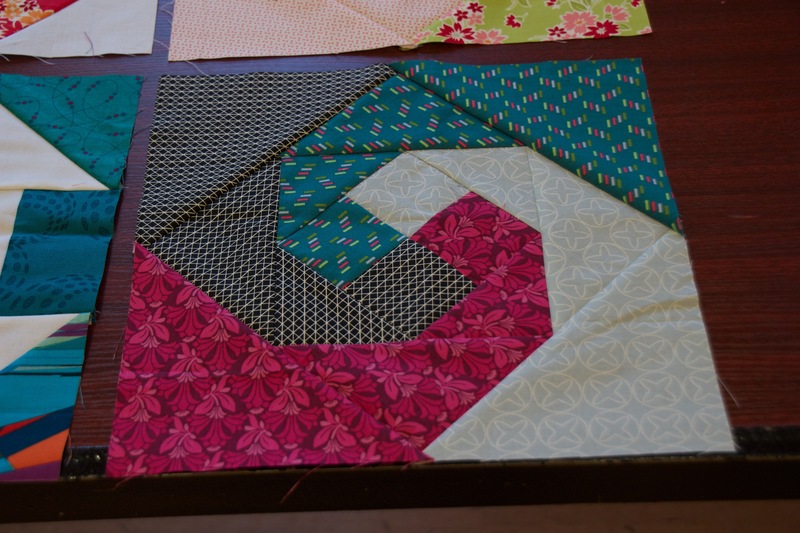 Our April AGM ran over, and the run through of the April block of the month was postponed until our May meeting. 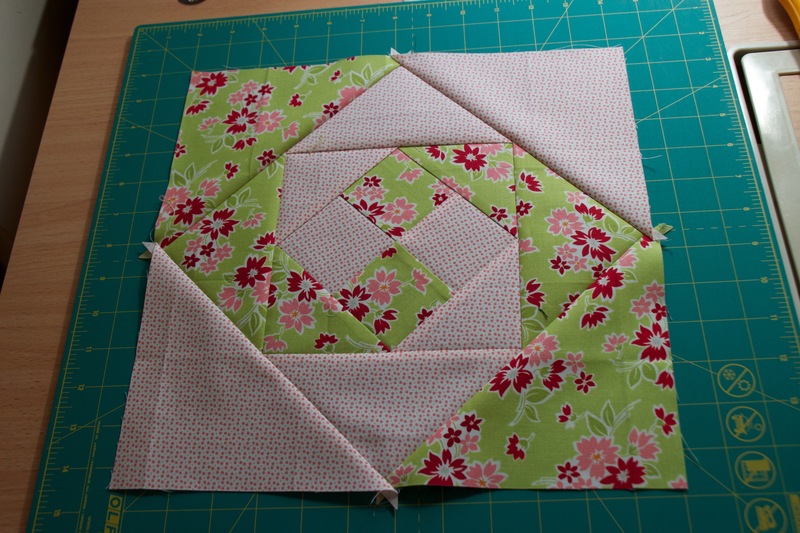 Here’s the debut on the blog, the Snail Trail block! Don’t they all look fun together? Don’t forget to check out the inspiration on our Pinterest site! Well, it was our second to last meeting before the summer break, and we chose to use this meeting more as a social meeting, with an extended show and tell! And what a show and Tell it was! Please comment below if there’s a link that was missed! 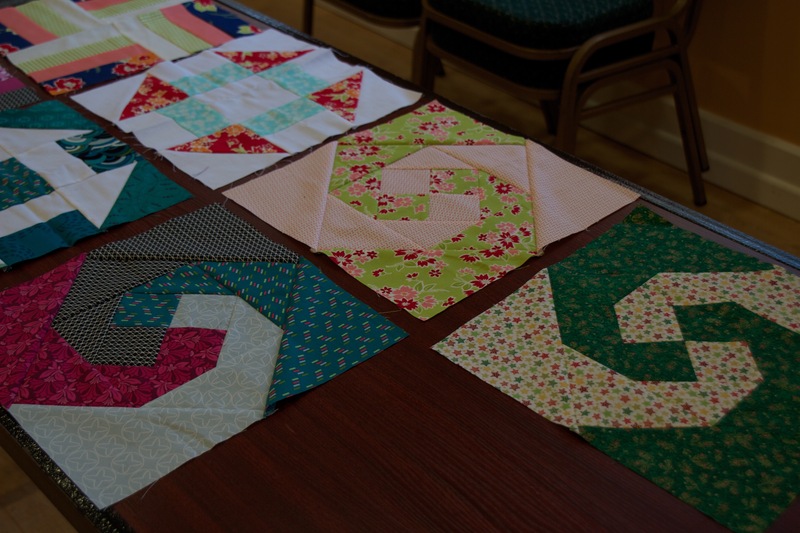 Anne Marie Hobbs from the Kilbora Quilt Shop was our shop and speaker. She showed some amazing examples of her work! Find her on Facebook, Instagram, and YouTube. What an amazing meeting! I hope you enjoyed it as much as everyone else did! Our next meeting is June 13, 2015– the last meeting before the summer break. We’ll be announcing our summer challenge, and it will be our Irene MacWilliam weekend!